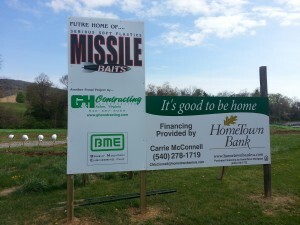 G & H Contracting is proud to be part of Missile Bait’s expansion project. 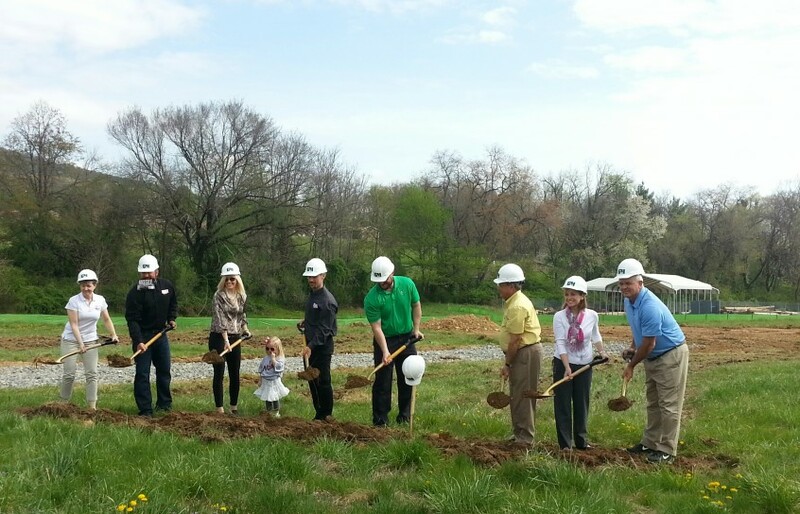 Because of the company’s significant growth, Missile Baits selected G & H Contracting to design/build a larger facility to house their corporate headquarters and warehouse. 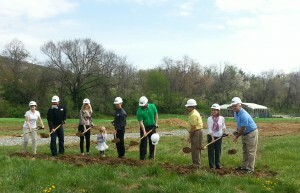 Salem’s City Manager, Members of City Council, the Salem RC Chamber, and other community leaders gathered at the new site in Salem for the ground breaking ceremony.